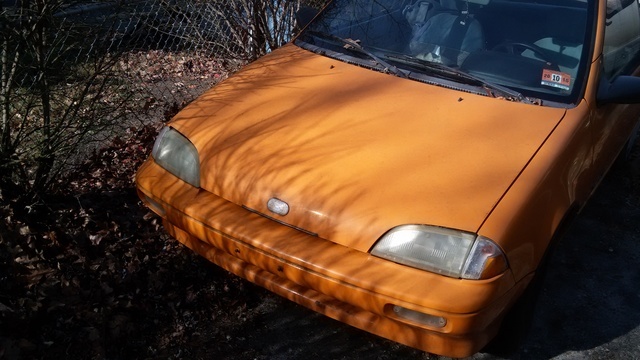 Have you driven a 1990 Geo Metro? 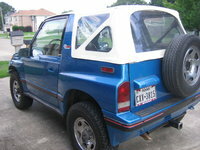 Displaying all 4 1990 Geo Metro reviews. 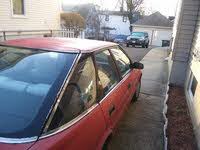 Putting The "econo" Into "econobox" — This car definitely has it's strong points, although there aren't many. Despite being uncomfortable, uninspiring, and completely lacking anything remotely resembling "performance", it is exceedingly good at getting from point a to point b as inexpensively as possible in all respects. Low initial cost, low maintenance cost, high reliability, and incredible fuel economy are offset by an anemic motor, a cramped interior, and very little to offer in the way of handling or visual style. Pros: If you are in the market for the most cost-effective commuter car you can find, but aren't picky about ANYTHING above and beyond that, then this is the car for you. Cons: Don't even bother with one of these cars if you care how you look in your car, need any kind of creature comforts, or have any need for a car that can perform in a straight line or through the canyons. Looking for a Used Metro in your area? CarGurus has 7 nationwide Metro listings and the tools to find you a great deal. Great Economy, Poor Style. Boat Engine. 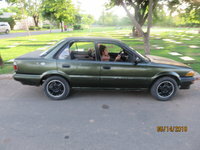 — This car costed $500, got 45+ mpg and had A/C. However, with the A/C you had a choice...either go down the road or run the air...it couldn't do both. Three words: 3-cylinder engine. Slow! Slow! It was also a 5-speed manual, which made it more fun than would be expected. Cons: Very slow and not likely to win in any collision of any kind. Super Cheap Car — I spent less on this car than on my meal plan when I bought it in college. I bought it used with about 100K on it and drove it for another 30K. Pros: Cheap, 45 MPG gas milage. Cons: 3 cylinder engine had almost no acceleration. 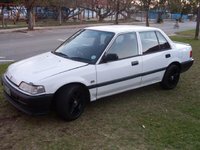 This Was The Best Car I Ever Owned! — When I bought this car, it got over 50mpg. When I sold it 11 years later, it "only" got 38mpg. Acceleration was incredible; not a lot of repairs; you could pack your entire apartment and move it in this car - seriously!